Our cold brew coffee is made with 100% Maui Grown Ka’anapali Estate coffee beans. Small individual batches ensure freshness. 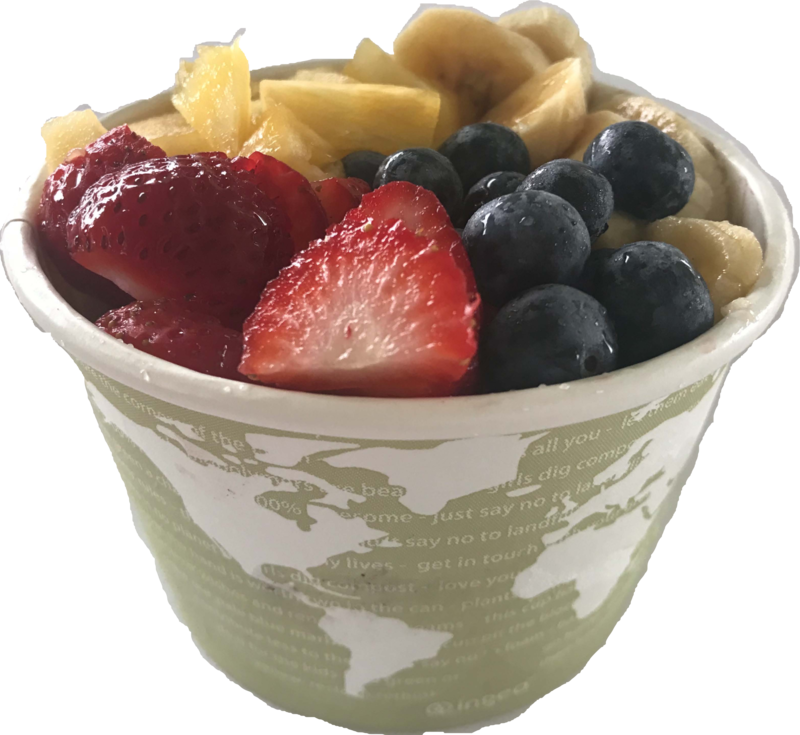 Made with our signature sugarcane juice acai blend, fresh fruit, granola and topped with lilikoi butter or coconut candy crumbles, this is definitely a winning combination. Made with fresh-pressed sugarcane juice and local fruit, blended with ice, you can’t get a tastier drink anywhere! 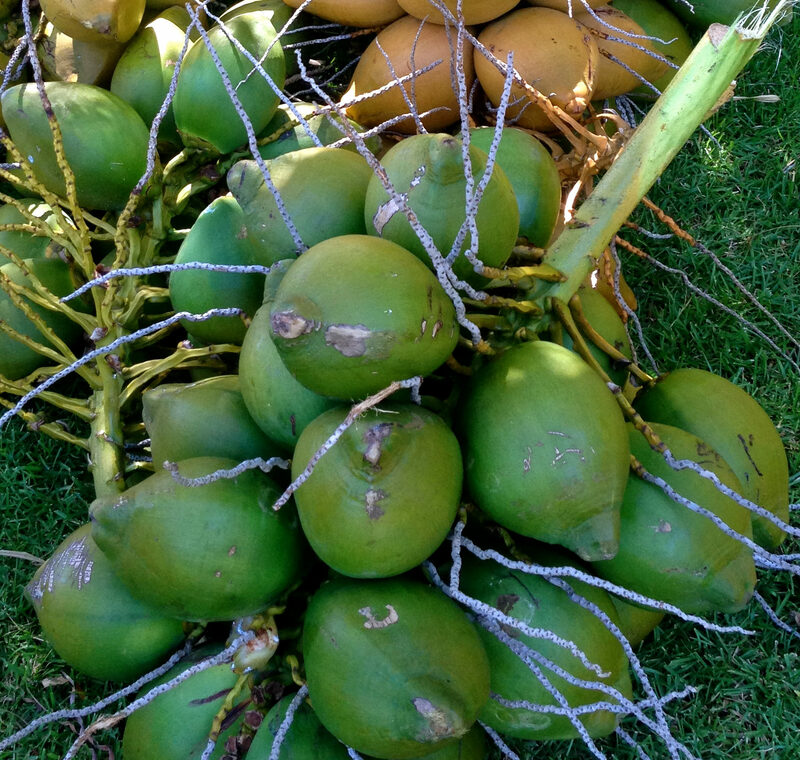 Put that Gatorade away, and we’ll chop open a fresh coconut for you with a straw. Natural electrolytes and a delicious treat. Hand made on Maui, these coconut treats will keep you going while you have an adventure out here either swimming, hiking, or driving to Hana. Taste sugarcane from the source, as fresh cane is pressed in front of your eyes. This unforgettable treat is tasty and nutritious. Delicious Banana Bread that has Become World Famous from over a Decade of using the same Family Recipe. Mangos, papayas, apple bananas, Maui Gold pineapples, avocados, and lychee are a few of the many seasonal fruit varieties you can pick up at our farm stand. Passionfruit is known as Lilikoi in Hawaii, and we feel it deserves its own category. It’s incredibly versatile, often being used in cocktails, in cooking, and is just as delicious straight from the tree.